Stephanie “missharvey” Harvey is a professional esports star. She dominated as a Canadian Counter-Strike: Global Offensive player and a former Counter-Strike 1.6 player. She currently plays for Counter Logic Gaming Red. Rounding out her resume, she has also been a game designer at Ubisoft Montreal. 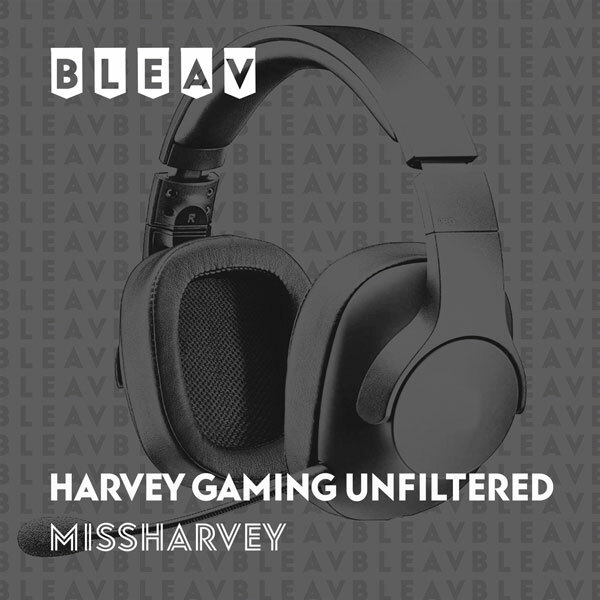 missharvey brings industry leading insight to esports for Bleav.